As the Organization for Action nears the midterms, the group has begun changes to prepare for when President Obama leaves office. Former Obama aide Jon Carson, who had been running the group since its start in 2013, will be stepping down to become a co-chair of OFA, Politico reported. Sara El-Amine will take Carson's place as executive director. The group will slow its advocacy and look forward to the Obama library and foundation after the president leaves office. 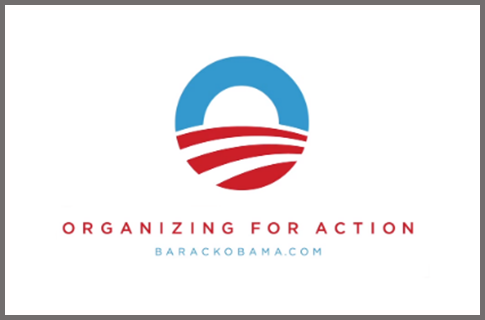 OFA's influence has waned because of the lack of legislation moving through Congress and since the group took itself out of political work for the midterms. "In 2015, OFA will also be expanding its successful fellowship program, a 12-week intensive training program that equips new volunteers with the information and skills they need to be leaders within the progressive movement and to make change on the issues that matter most? in their communities," OFA said in an email announcing Carson’s departure. This entry was posted in Politics and tagged Barack Obama, Jon Carson, Midterms, OFA. Bookmark the permalink.